Ramona Hanks was chosen as Acadian’s Texas EMT of the Year. Mona is one of Acadian’s original Texas pioneers, joining Acadian in 2006. She serves on the Employee Stock Ownership Plan Committee advocating employee ownership to her fellow co-workers, and is also on the Safety Committee and a member of the Critical Incident Stress/Peer-Support Team. Mona also works with the Bridge City Fire Department, serves on the board of the Golden Triangle Special Olympics, and volunteers in her church. 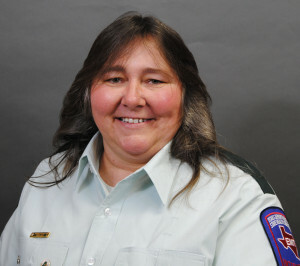 She has been honored as a previous winner of the Southeast Texas EMT of the Year award and has received the Acadian Pride award, the Acadian Spirit award and four Meritorious Service awards for exemplary service.